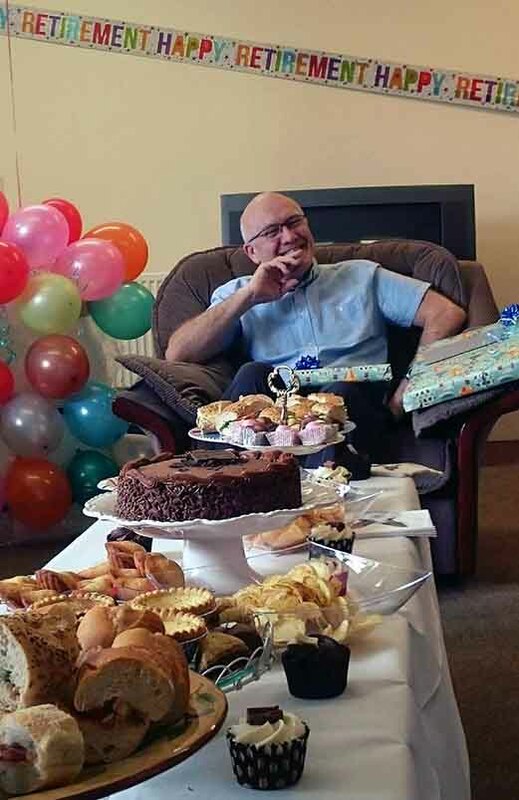 At the end of March the staff at Quantock Veterinary Hospital sent founding vet Colin Cheetham off on his retirement with a boisterous party and the most sincere wishes for every happiness in his future. Colin has worked as a vet in Bridgwater since 1975. He designed and built the ‘Colin Cheetham Veterinary Surgery’ which gained hospital status in 1995 and became ‘Quantock Veterinary Hospital’ in 1999. Over 32 years he was instrumental in building it up, first as a sole practitioner and then later with partners Liz Mullineaux and Dominic Phillips, to the superb centre of excellence that it now is. Colin is looking forward to a much deserved, and action packed retirement, when he can spend more time with his family, travel and also take to the air in the light aircraft he is building! 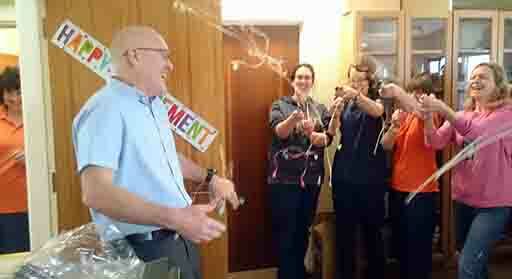 Colin will be missed by staff and his many clients who all wish him a very happy retirement.